Smartfish created the recognisable branding for the popular Tatts Hotel in Toowoomba, as well as their stationery and marketing material, including their frequent diner business cards. 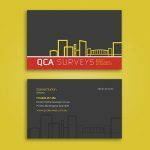 For all your business card Design and Printing, contact Smartfish. 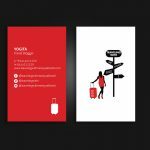 Professional business cards for your favourite drinking hole.